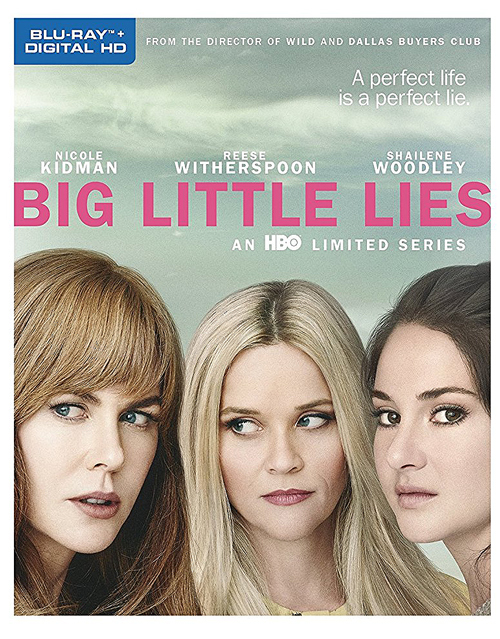 Based on the bestselling novel of the same name, “Big Little Lies” is arguably director Jean-Marc Vallée’s best work to date; it plays to his strengths both as a raw character study and a visually lyrical melodrama, and it also happens to boast an amazing ensemble cast. Reese Witherspoon, Nicole Kidman and Shailene Woodley deliver award-worthy performances as the three leads, while Laura Dern and Adam Scott turn in some good supporting work as well. 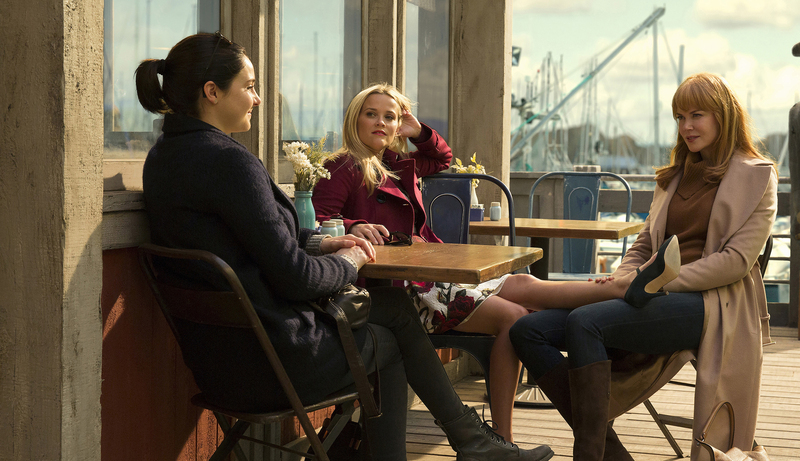 Though it’s a murder mystery at its core, “Big Little Lies” takes its time over the course of its seven-episode run to really flesh out the characters, setting up a number of conflicts that eventually come to a boil in the end. By the final episode, there are so many different misdirects as to who the victim and killer might be that even though the conclusion is predictable, it’s still incredibly satisfying. It seemed like writer/director Nacho Vigalondo might never make good on the potential he showed with 2007’s “Timecrimes,” but his latest film – about a hard-partying New Yorker who learns that she’s somehow connected to a giant kaiju monster that’s ravaging Seoul, South Korea – is every bit as strange and unique. Though using the creature as a metaphor for Gloria’s alcoholism may be too on-the-nose, “Colossal” works not because of the fun genre trappings but rather the human drama that drives the story. Anne Hathaway and Jason Sudeikis (as Gloria’s childhood friend) both deliver solid performances, while Vigalondo’s script does a good job of balancing the comedy with the darker moments. While the movie could stand to lose about 15 minutes from its meandering middle act, “Colossal” sticks the landing in impressive fashion. 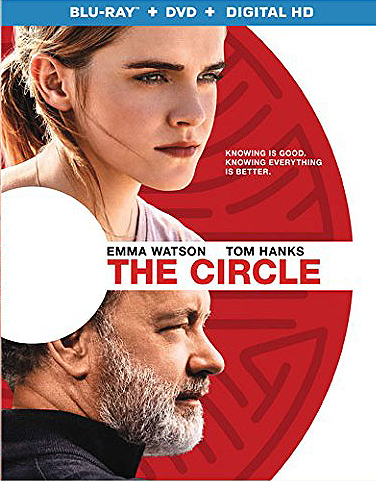 There’s nothing more frustrating than a movie that wastes a great cast, and that’s just one of the many problems plaguing “The Circle.” With the exception of star Emma Watson, everyone involved (from Tom Hanks as the Steve Jobs-esque tech guru to John Boyega as a disillusioned programmer) is so underdeveloped that it makes you wonder how much was left on the cutting room floor. 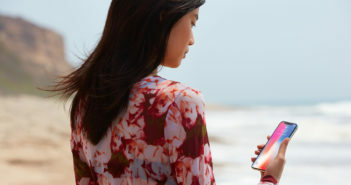 Though director James Ponsoldt is usually pretty reliable, “The Circle” takes an interesting premise with timely themes about information and privacy in the digital age and doesn’t do anything exciting with it. 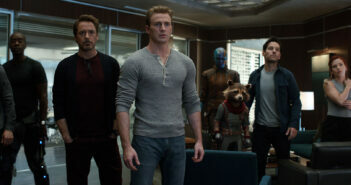 The movie just spins its wheels for two hours and then ends without much of a resolution. While it still works to some degree as a cautionary tale about the dangers of technology, “The Circle” never quite delivers the “Black Mirror” vibe that it’s aiming for. With the exception of “Veep” and “Silicon Valley,” HBO’s comedy lineup doesn’t inspire much excitement, and the network’s latest original series only adds to that mediocrity. “Crashing” is yet another semi-autobiographical story about a struggling stand-up comedian trying to make it in the New York comedy scene. The problem, however, is that star Pete Holmes (or at least the fictionalized version of himself that he plays) isn’t very funny. In fact, he’s a giant dope who’s borderline annoying and almost impossible to root for. 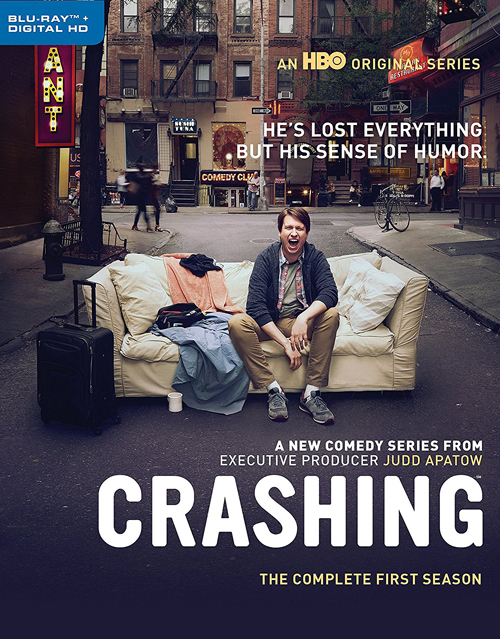 The show is basically just an excuse for Holmes and executive producer Judd Apatow to flaunt their famous comedy friends (including Artie Lange, Sarah Silverman and T.J. Miller), and although the guest spots are fairly entertaining, the rest of “Crashing” fails to leave much of an impression.